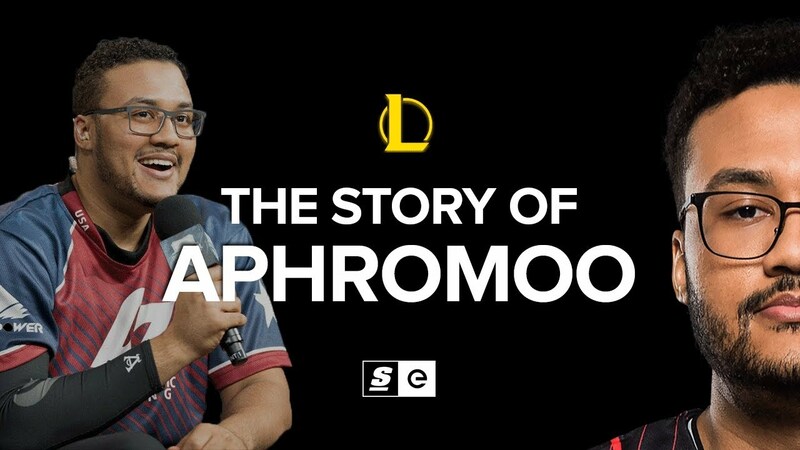 Aphromoo started out as a streamer, and gained popularity thanks to his solid AD carry play and loud personality. In late 2012, he switched from AD carry to Support, and joined CLG in December as their starting support, sharing the bot lane with a man considered the best AD Carry in North America, Doublelift. On CLG, Aphromoo slowly evolved from the fun-loving and quirky streamer we all knew and loved into one of the LCS' most important figures.